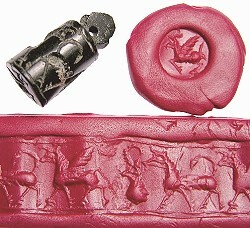 Welcome to our world of ancient coins and artifacts! We were one of the first web only ancient coin dealers on the Internet and have been in business since 1996 offering value priced ancient coins and antiquities. 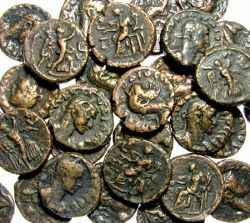 We carry an inventory of reasonably priced ancient coins and artifacts from all over the ancient world. All of our items are guaranteed authentic for life. We are proud to be a founding member of the VCoins group of dealers and adhere to the VCoins Code of Ethics. We offer a wide variety of coins, artifacts and books to fit every budget and collecting interest in our VCoins shop. New items are being added continually, so visit often to see what's new. We are back on eBay, after several years on VAuctions, with a mix of 10 coins and artifacts per week. We have over 1800 positive feedback so you can bid with confidence. Our eBay items carry the same lifetime guarantee of authenticity as our Vcoins and mailing list sales. We do accept coins and artifacts for consignment. Please be sure to email us before shipping and include any information that you have about your items. Pictures are a plus, if you have them. Check our consignment page for details and rates. If you are not a member of our Mailing List, now is the time to join. It is free and you get to take part in mailing list only events and discounts. Created in 1999, Moneta-L is dedicated to the joys of ancient coin collecitng. It is one of the oldest and, with over 2,000 members, one of the largest ancient coin discussion groups on the internet. It is easy to join and, best of all, free. 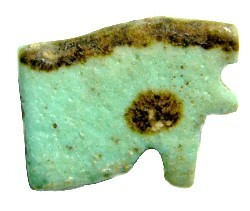 Created in 1999 by Thom Bray, ACM-L is an email list for buying and selling ancient coins and artifacts. The sole purpose of the list is to bring Buyers and Sellers together. As a member you will receive announcements of sales from dealers and from other collectors like yourself. During the reign of Roman emperor Augustus, an event took place that literally changed the course of world history. It happened in Germany in a forest known as the Teutoburger Wald. As you probably know, in the US we have a Mint Director who is appointed and is responsible for the coining and printing of our money. However, in ancient Rome they used a slightly different model. 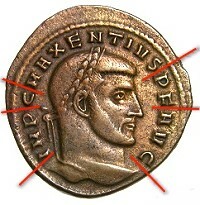 Deciphering ancient coin inscriptions can be the most frustrating aspect for a brand new Roman coin collector. This article tries to take some of the mystery out of it.